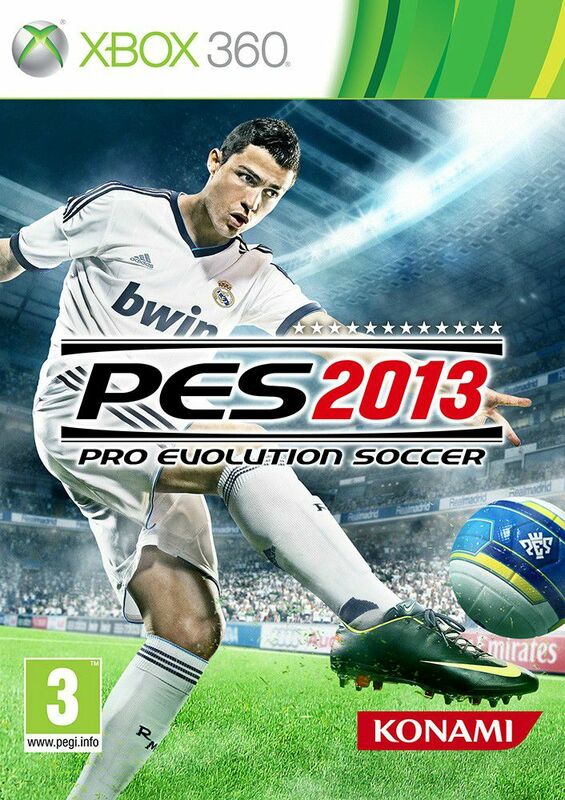 Pro Evolution Soccer 2013 is a football game on PC. This opus hosts the Brazilian championship as novelty, as well as changes in playability like manual shooting. The mode a Legend is always available as license League Champions.